The following link is to my current exhibit, Things We Leave Behind, currently on display at Coastline Community College. It is a photo installation. 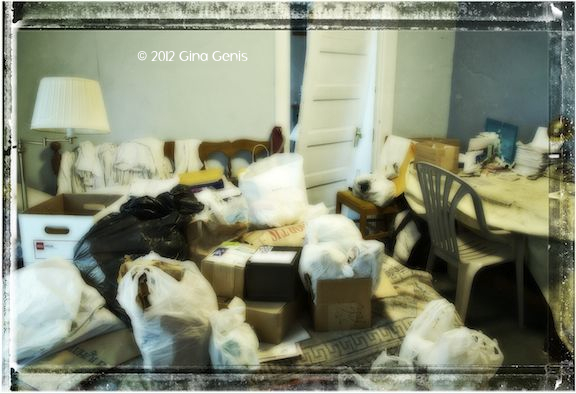 I photographed inside a dead man’s house who was a hoarder. I was allowed to take much of his furniture and personal belongings. The installation is up through March 10, 2012. On Thursday, Feb 23, at 4:00, anyone visiting the gallery can become a participant of this exhibit. Please click on this link to see images from the exhibit and find out details.